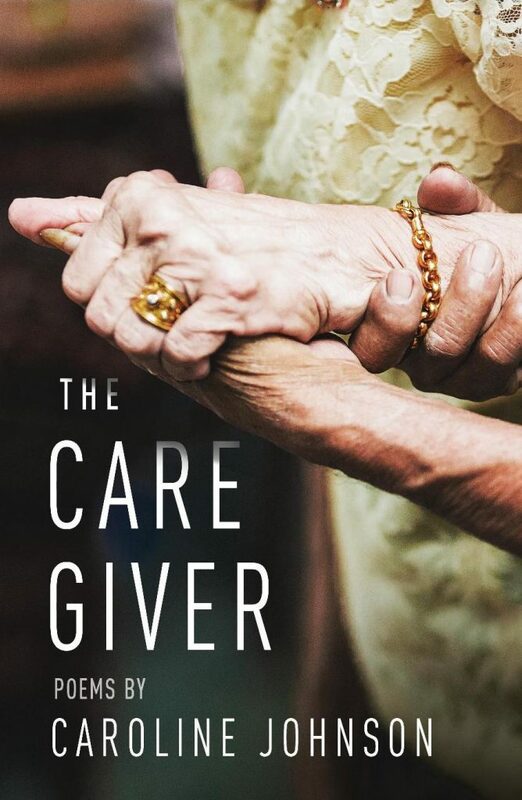 This review of Caroline Johnson’s The Caregiver is published in conjunction with MQR’s forthcoming issue dedicated to Caregiving & Caregivers guest edited by Heather McHugh. Adults that must arrange care for their parents or loved ones face a confusing, emotionally challenging task. Poems can capture the rollercoaster of feelings and offer close-ups of the experience, and Caroline Johnson’s The Caregiver (Holy Cow! 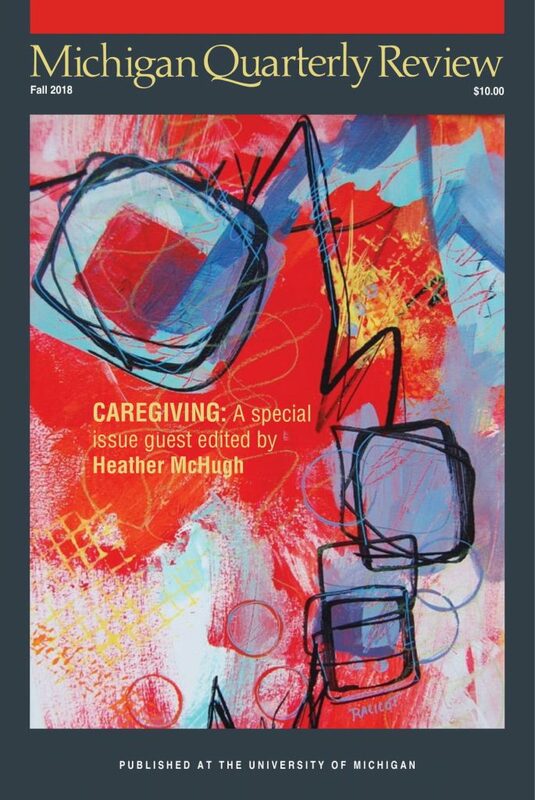 Press, 2018) does both, offering honest and moving accounts of her own journey as caregiver to her aging parents. 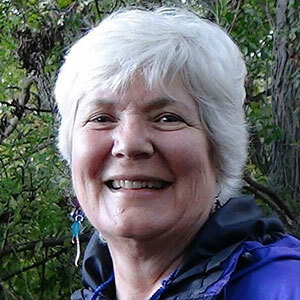 Johnson, a college advisor as well as a poet, was a caregiver for twelve years for her mother, who had Alzheimer’s Disease, and her father, who had Parkinson’s that was later diagnosed as the rare degenerative disease Multiple Systems Atrophy. In the book’s prologue, Johnson comments on the circumstances that informed many of the poems in the narrative, autobiographical book: watching films with her parents; learning about her father’s work as a bomber pilot in the Air Force during Cold War; and working with her parents’ principal and patient caregiver, Donna. who once flew a B-47 and made a hole-in-one and whose demented wife was always leaving for Alaska very, very soon. between Wolf Blitzer and Vanna White for years. Go to the night-stand and offer him a Frango Mint. Think about all this while driving the long way home. onto your husband’s chapped heels, then cover his ice-cold feet. to tuck his air behind his ears. past one thousand sunrises in the sky. These are skilled poems of Johnson’s own journey, and they speak movingly to the similar journeys of millions of caregivers. Robin Chapman is Professor Emerita of Communication Science and Disorders at the University of Wisconsin-Madison, a poet, and a painter. 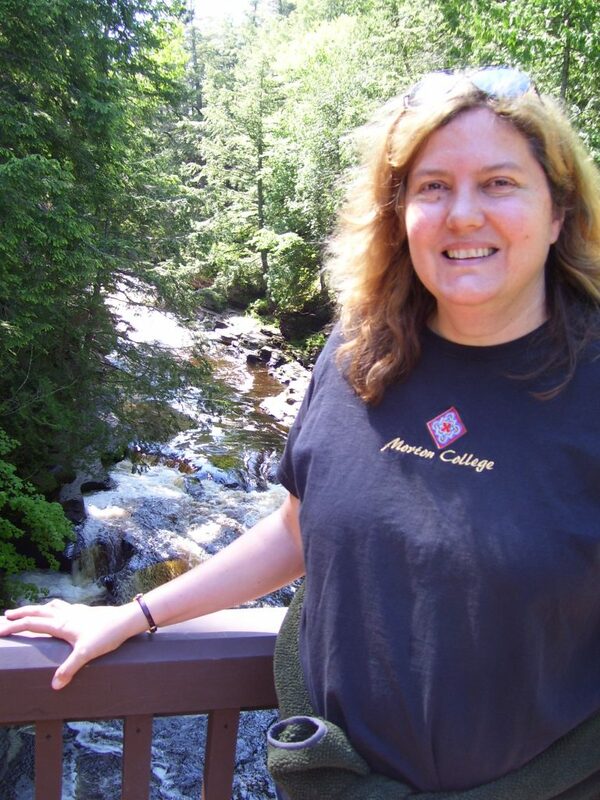 She teaches poetry workshops at Bjorklunden and The Clearing in Door County, Wisconsin. 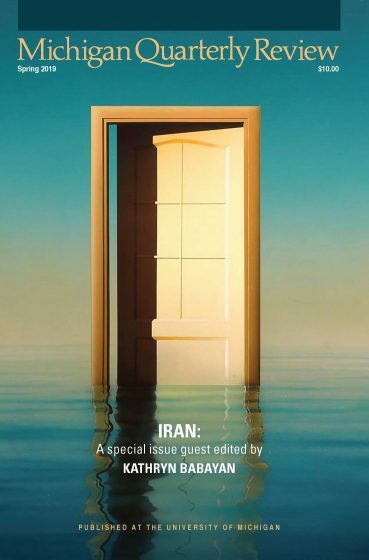 She is author of nine full-length poetry collections, including most recently Six True Things (Tebot Bach, 2016) and The Only Home We Know (Tebot Bach, forthcoming).